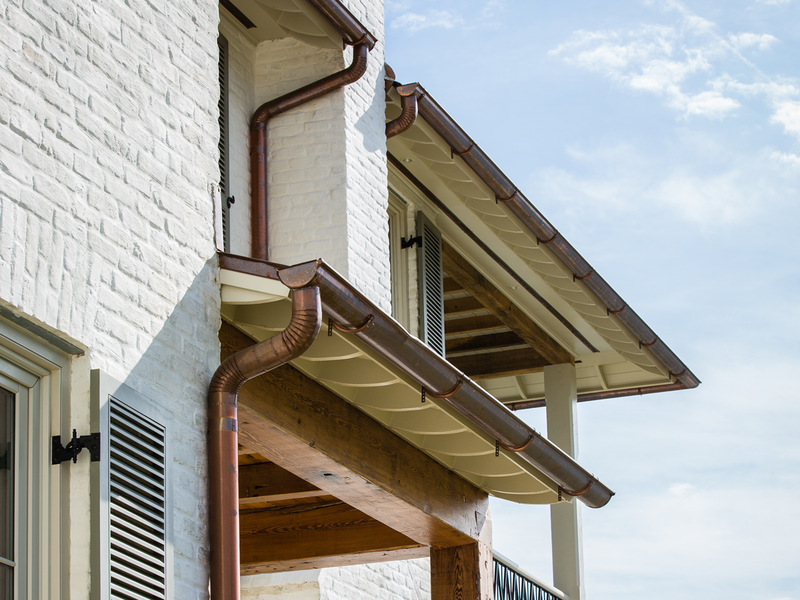 Since gutters are the exterior drainage system of your home, functional gutters are key to preventing issues leading to serious water damage in the future. 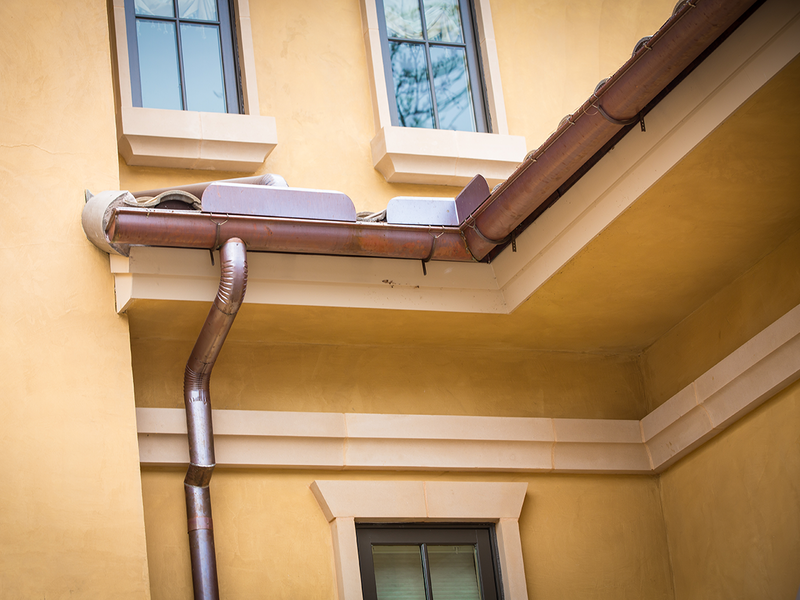 Our team at V & V Roofing and Sheet Metal will customize gutters to your requirements and install them in the prompt and professional manner you deserve. 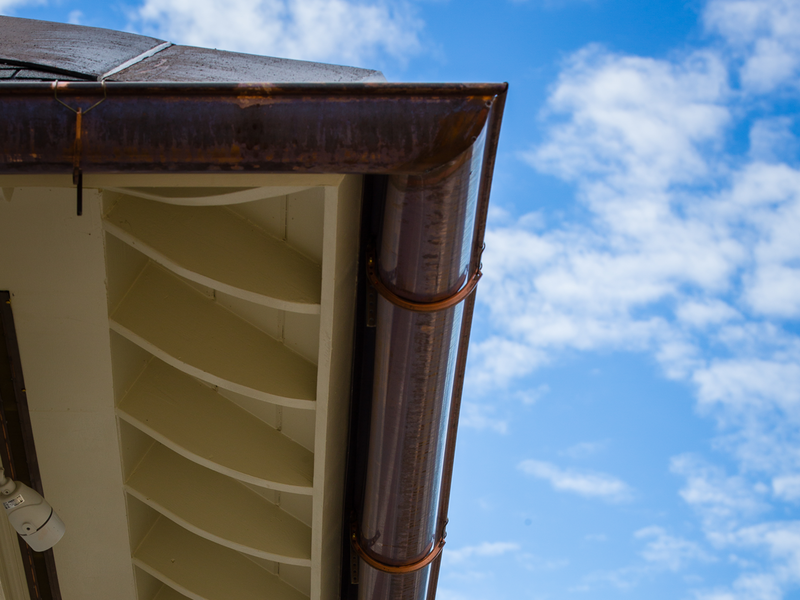 At V & V Roofing and Sheet Metal, we do much more than roofing. 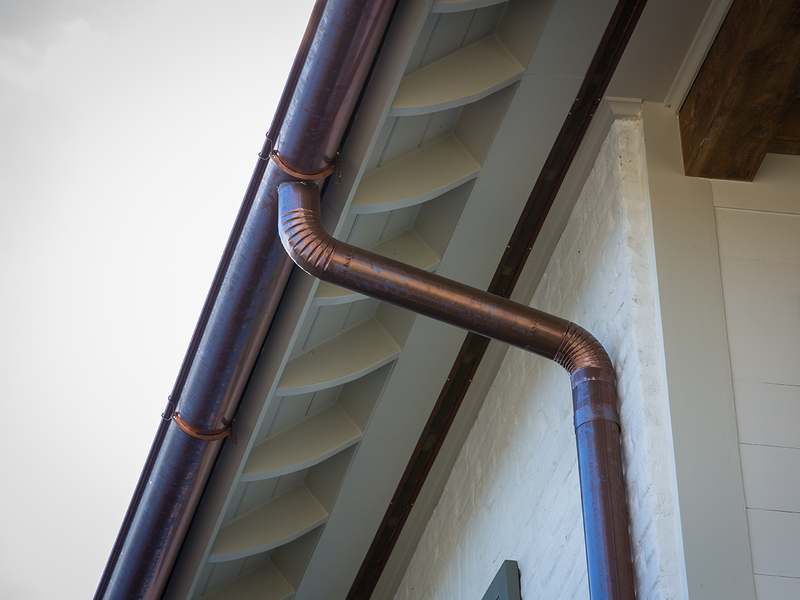 Since gutters are the exterior drainage system of your home, functional gutters are pivotal to preventing issues leading to serious water damage to your house and its foundation. 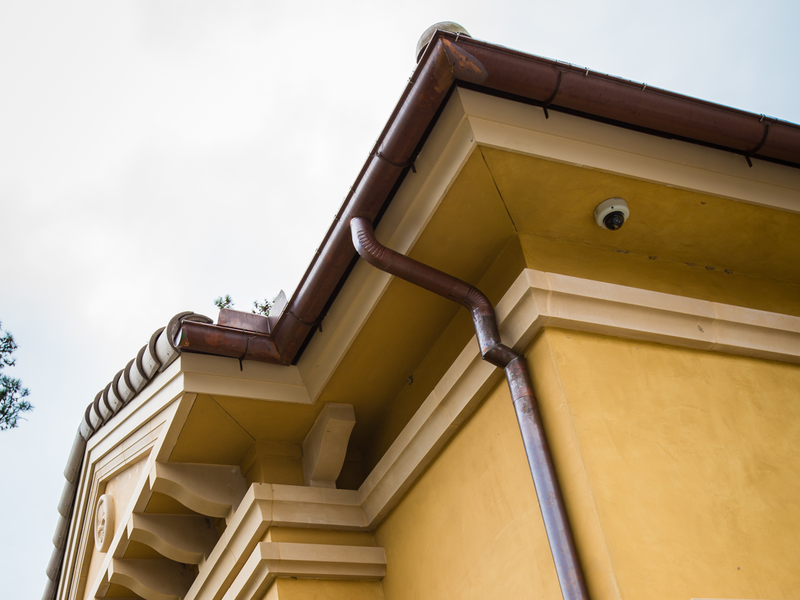 Fulfill your home’s roofing by replacing old gutters or adding new ones. 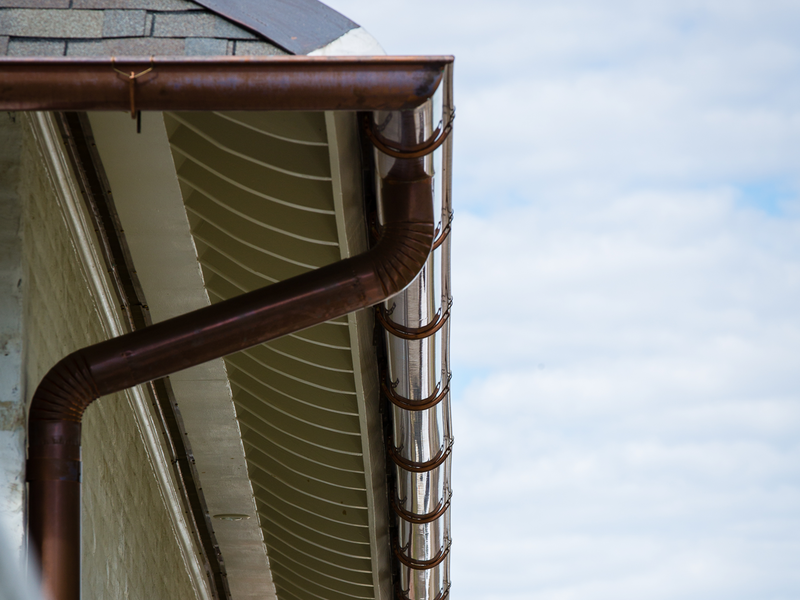 Our team at V & V Roofing and Sheet Metal will customize gutters to your requirements. 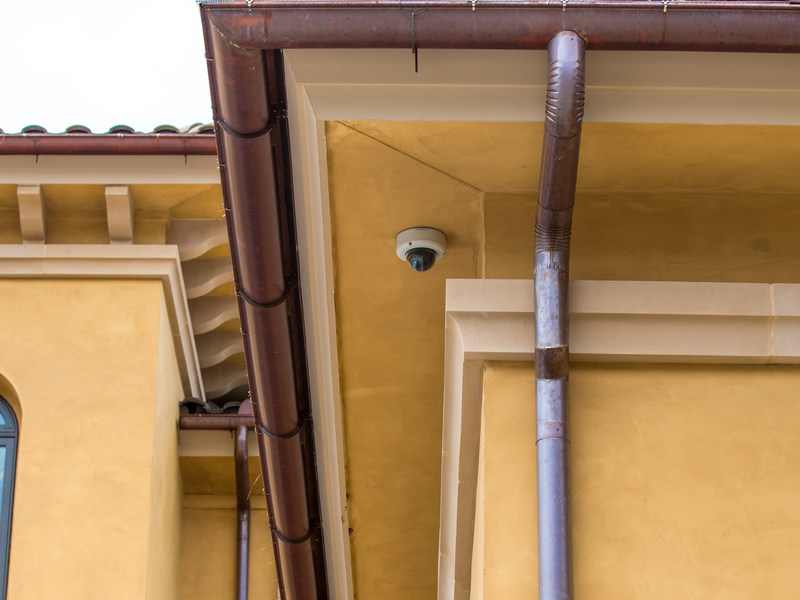 With years of experience, we will install them in the prompt and professional manner you deserve. 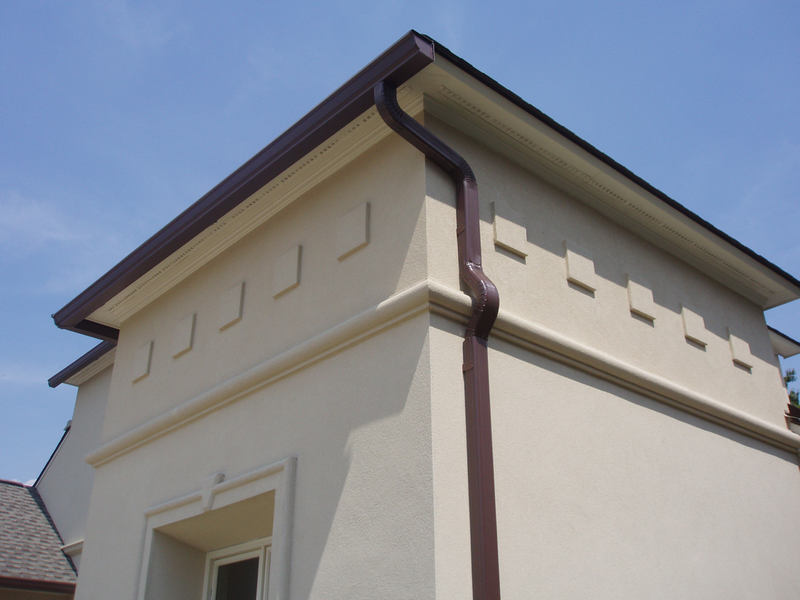 Leaf guards can also be added to the gutters upon customer request. Did we mention our sheet metal manufacturing? Tight curves and difficult implementations are not a problem for our in-house craftsmen who work out the details for you.